Wooden detached house with a balcony. 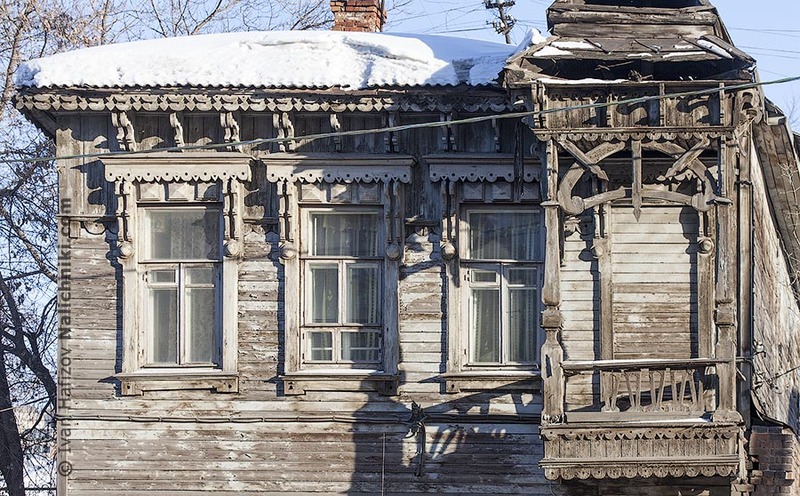 Previous Previous post: Nalichnik (ornate wooden windows frames) with six dragons. And forthcoming publication of post cards composition.